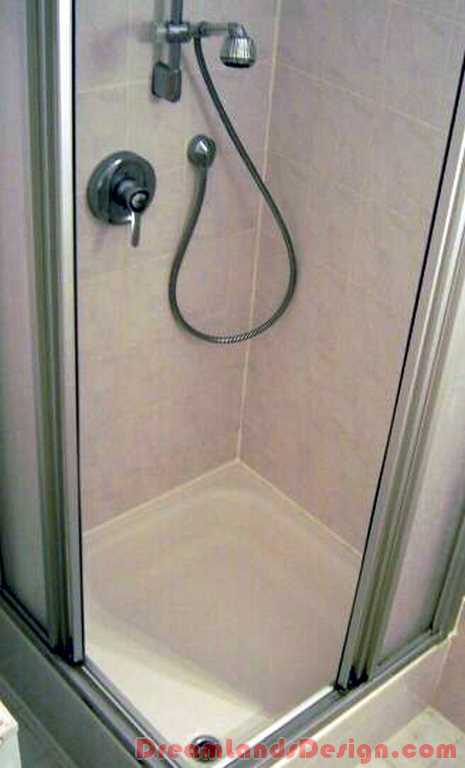 Shower enclosures and other bathroom fixtures provide a perfect look and increase the aesthetics of any bathroom. Apart from the appearance of the place, they are essential in maintaining the personal hygiene. Why Is It Essential to Install the Shower Enclosures? A wet floor could result in several accidents that might affect the life of your loved ones. Additionally, different types of molds and germs keep breeding on the wet surface. As a result, it could lead to various types of life threatening diseases. It also leaves a bad impression in the minds of people visiting your home. To keep your bathroom hygienic at all times, you could install shower enclosures, which are widely available at furniture stores. You could use a neutral cleaning agents and a non abrasive cloth to clean your suite. Abrasive materials could badly affect the furniture and you are likely to end up having scratches on them. Additionally, avoid using powerful cleaners, as they could affect your health as well as the surroundings. You could make use of organic cleansing agents, which are user and environment friendly. Citric acid present in the lemon juice proves out to be an excellent cleansing agent. You could use similar home remedies that do not harm your furniture. It is advisable to clean chrome plated parts and handles on regular basis. Many people prefer glass enclosures for their suite. Their lovely glass and compact design distinguish them from others, and it is quite easy to maintain them. You could use a spray bottle full of fresh water to do so. Once you are through with it, you could wipe the surface with a soft cotton cloth. Always remember to avoid using hard materials for wiping it. You could use the soap solution on the enclosure at least once in 30 days. Later, you could wipe the area with a soft sponge. It is advisable to use a warm soapy solution for bets results. Warm water could readily kill the germs and bacteria, and grime deposited on the glass. Various stain removal products are commonly available in the shops. They are effective in removing tough stains from any area. The enclosures require some kind of revitalizing after few years or months depending on the quality of the product you have bought. The first thing that you need to do is decide the spot where you are going to place it. Besides this, the fixture you have chosen need to have suitable width and height. It is recommended to choose little broader fixtures for bigger suites. The next step is to decide the shape of enclosure you will be buying, considering the theme you have in your shower room. Common shapes include quadrant, square, rectangle and few others. Many dealers in the market readily sell these substandard products at cheap rates. It is advisable that be careful while buying from such stores or dealers. It would be good if you researched a little over the internet and choose a well recognized company. Go through their website, FAQs and reviews stated by the existing clients to know them better. While buying the furniture, take care of every little specification to avoid any inconvenience. Before buying it, it is advisable to have an anti-corrosion test on the product. It will help you in determining the quality you are paying for. Once bought, you could call a professional to install the furniture. An expert very well knows how to handle it rather than you doing it all by yourself and damaging the product. Author’s Bio: Peter is an experienced author who pens down his ideas on dressing up the interiors of all kinds of spaces at homes and offices. He also writes on simple yet useful decorative items like bathroom mirrors, cabinets, lightening, flooring and others.